Allow us, if you will, to furnish you with a few facts and figures. 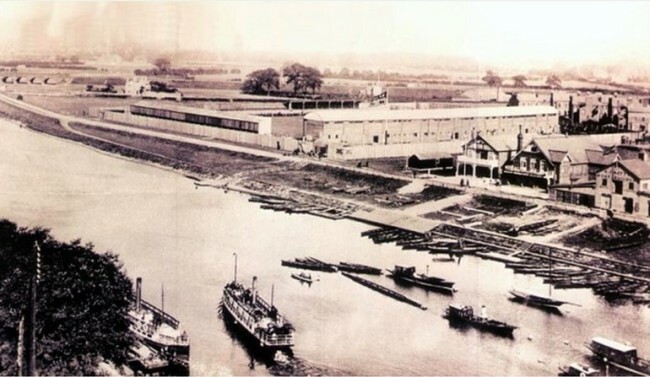 The first official Football League match at the City Ground was staged on September 3rd, 1898 (some 33 years after Forest’s formation) when 15,000 fans crammed in to watch the Reds lose 1-0 to Blackburn Rovers. 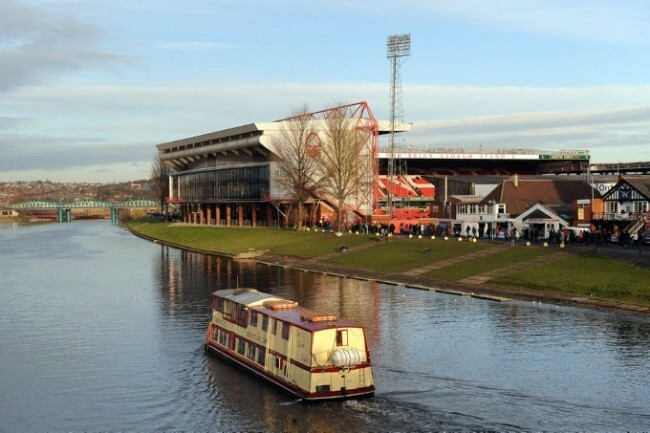 It took Forest a further four games to register their first home victory, with a 2-1 win over Stoke duly bringing a three-match drawing streak to an end – an inauspicious W/D/L record the club have strived studiously to maintain to this very day in honour of their humble beginnings.